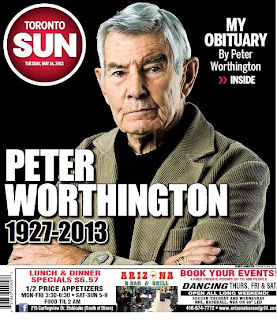 Canadian journalist/publisher icon Peter Worthington's self-penned obituary. 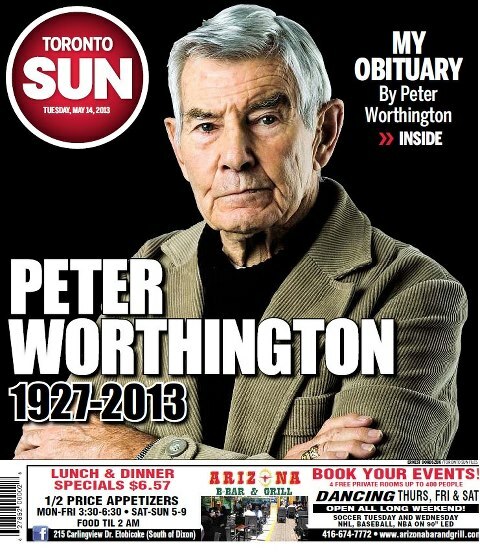 Quite the life lived. The story of Bret - he's a runner. Nature covers genetically modified crops along with some scary truths and some myths.